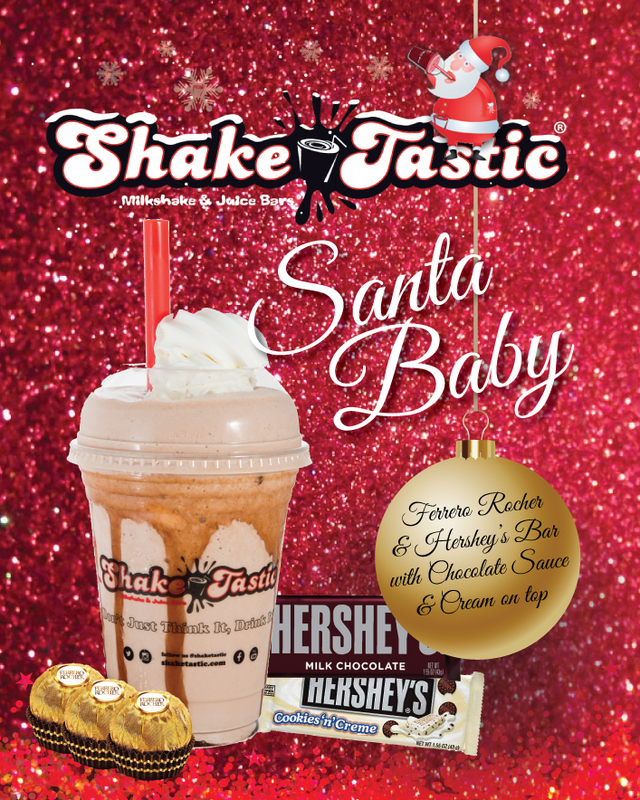 ShakeTastic® > Stories > New openings, xmas & win some vouchers! Since opening in Madame Tussauds we haven’t stopped! We’re proud to announce we opened another store in Qatar last week inside the most popular mall in Doha, The Villagio Mall. The guys out there are doing a sterling job and we’re pleased with the new store and its offerings so if any of you are lucky enough to experience the culture and climate Qatar has to offer you can enjoy a ShakeTastic there as well and try the special drink for National Qatar day on the 18th December. We can also announce our first UK franchise store is due to start fit out in the next few weeks and open early 2018 in…… actually we’ll let you know in the next blog 😉 but it’s quite local and was in the top 3 locations you guys suggested so I guess it’s something to wet your appetite and look out for! With Christmas fast approaching we’ve been submerged in xmas adverts like Moz the Monster and Paddington “Thank you little bear” lol and this year we bring you Santa Baby! It’s good. Really good! You can get this delicious mix of Ferrero Rocher and a Hershey’s bar of your choice topped with cream & chocolate sauce from all stores now. Try it, promise you will love it! 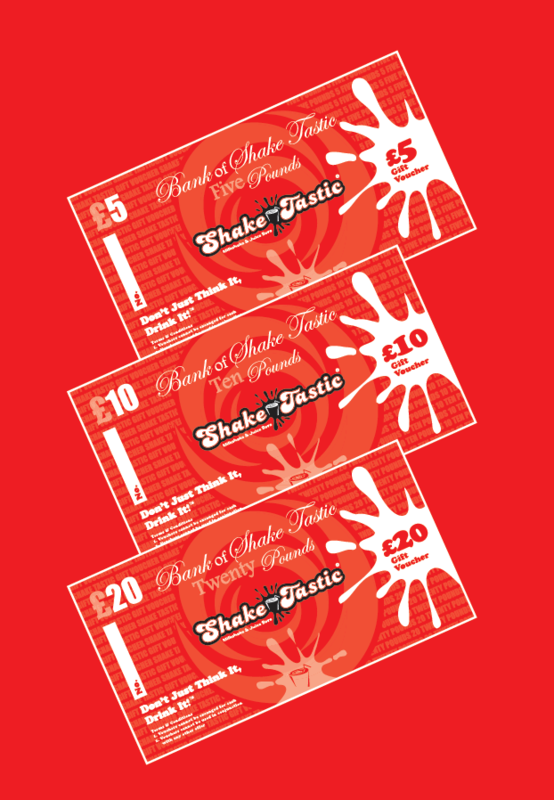 If you’re looking for that little something to pop in a card or as a stocking filler, nothing beats a ShakeTastic Gift Voucher. Your recipient will thank you forever! Available to purchase from any store these vouchers come in £5, £10 & £20 denominations and can be used in any store any time with no time limit! Happy days! 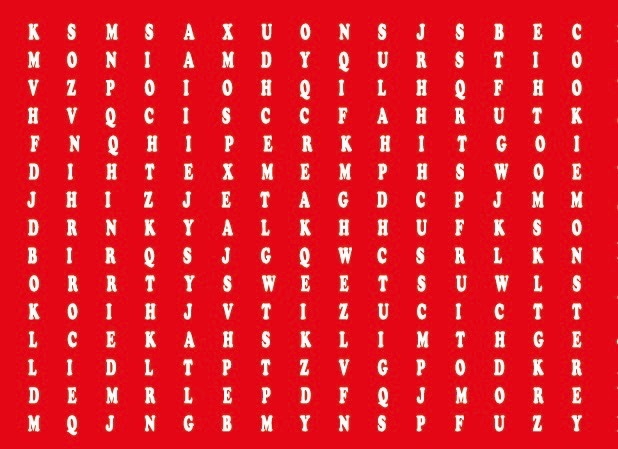 Lastly if you find yourself with a bit of time to spare you’ll see below a word search. Comment with your findings and we’ll pick one of you to receive some ShakeTastic Gift Vouchers on us so no excuse get searching! Until next time, enjoy the holiday season and keep drinking whatever it is your thinking!